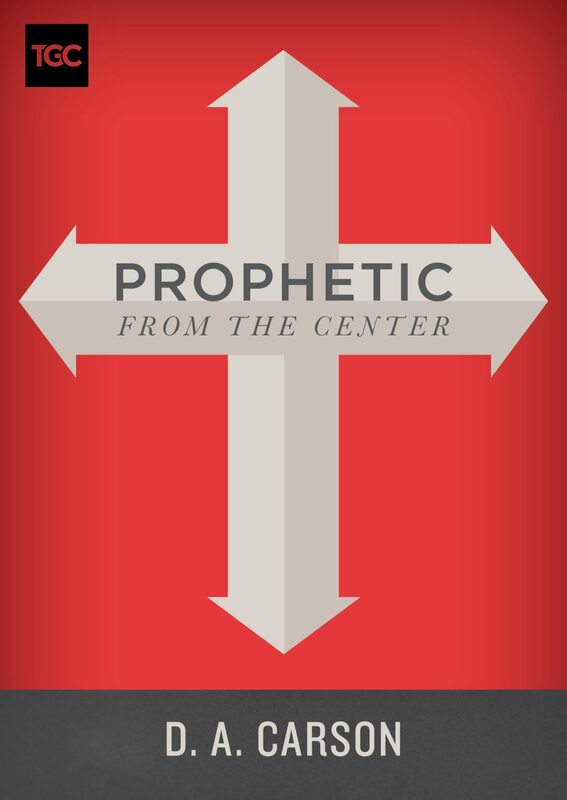 Prophetic from the Center is a short e-book that was adapted from D.A. Carson's plenary address at The Gospel Coalition's inaugural public conference in 2007 in Chicago, IL. The book is an extended exposition of I Corinthians 15:1-19, and it embodies TGC’s mission to make the gospel central to the Christian life. It is a powerful and bracing call to renew the contemporary church in the ancient gospel of Jesus Christ.